There are few fabrics which embody style, heritage and class in the same way that Harris Tweed does. A genuine fashion icon for generations, Harris Tweed is made from only the finest, 100% pure virgin wool, and is dyed, spun and finished in Scotland’s Western Isles. It continues to set the benchmark for long-lasting durability and rustic charm, and the Royal Orb symbol that adorns every item of Harris Tweed is your guarantee of quality. 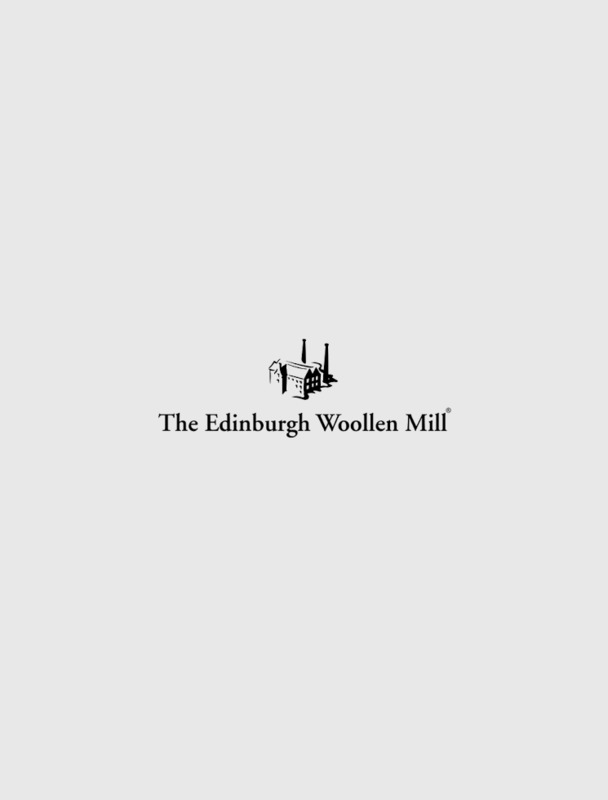 Here at The Edinburgh Woollen Mill, you’ll find a diverse selection of high-quality clothing and accessories, ranging from jackets and hats to waistcoats and wallets.